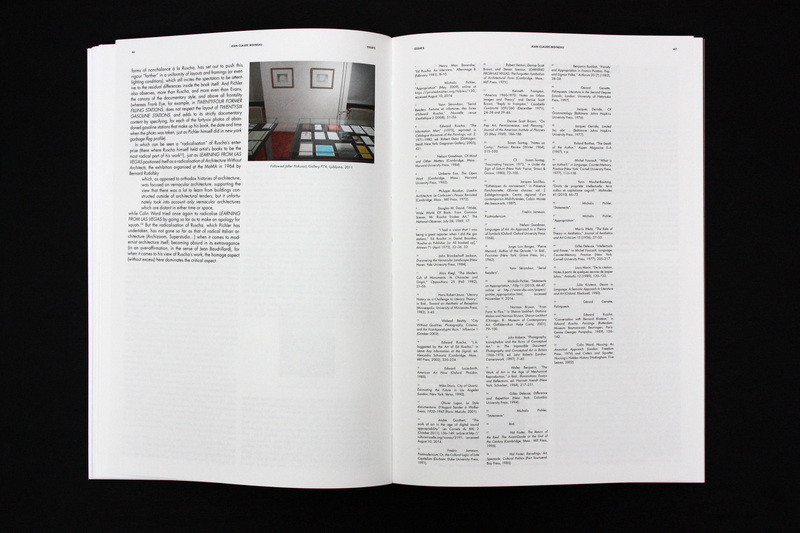 A cross-reference book of information on aesthetic boundaries, consisting of a bibliography into which inserted text, critical essays, art works, and documents, are arranged chronologically and focused on a selection of so-called »greatest hits« and conceptual poetics. 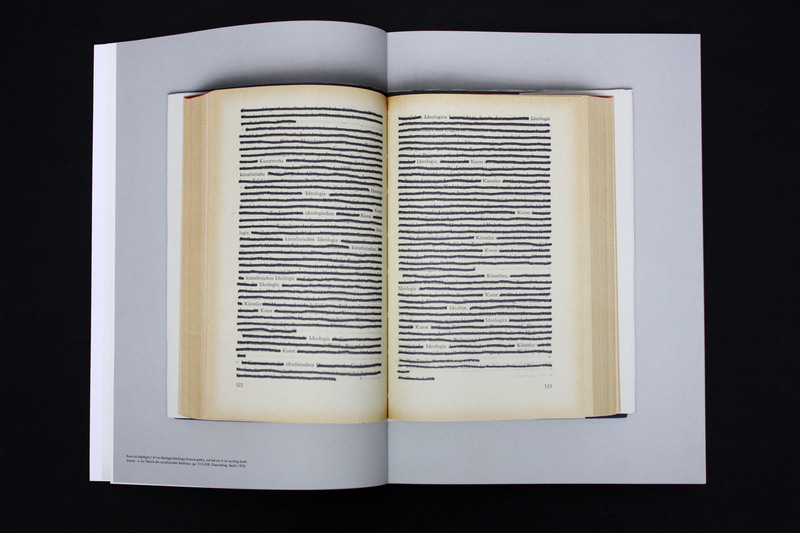 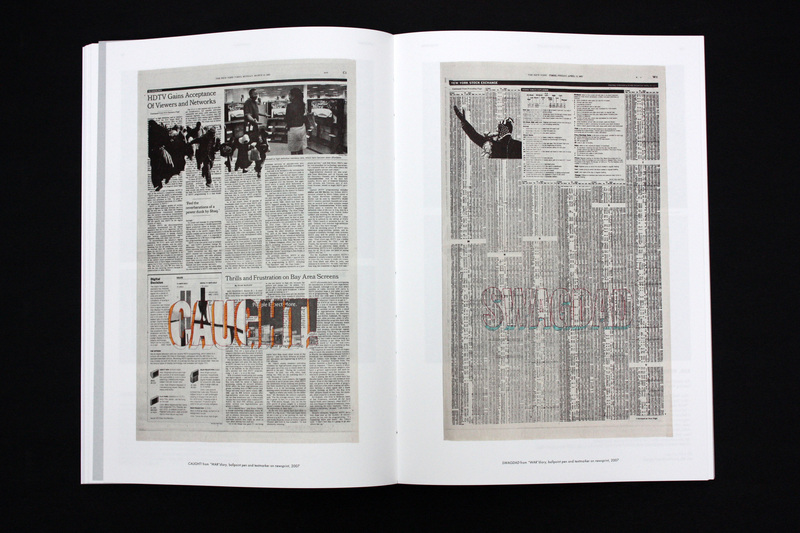 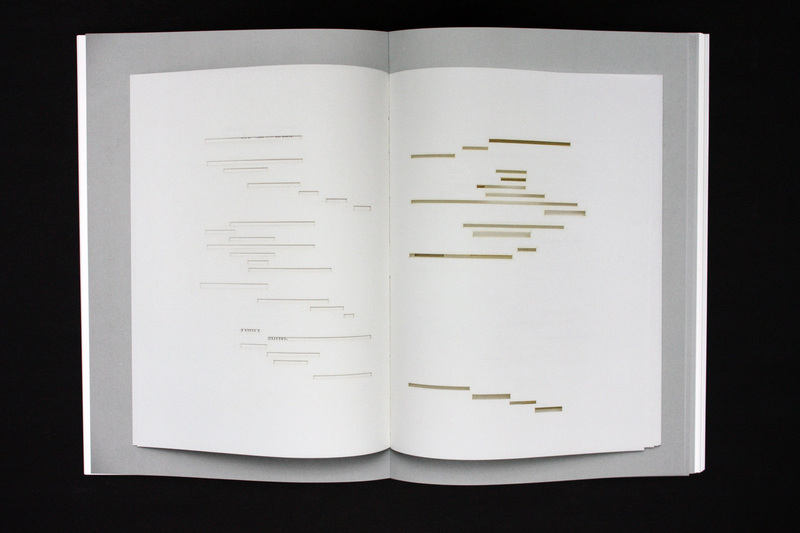 It contains mentions of such vaguely designated areas as appropriation, postnaive, unboring boring, détournement, object perdu, and erasure poetry — or writing through — as they currently occur (with occasional political overtones) in the work of Michalis Pichler. 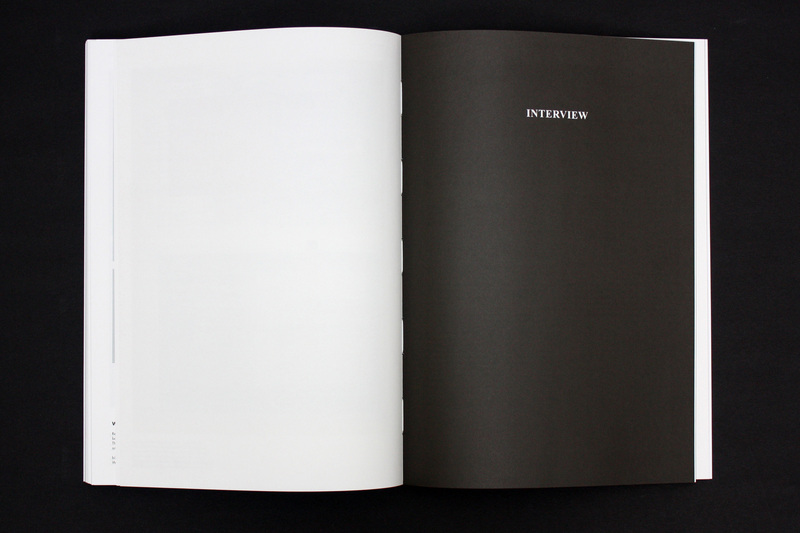 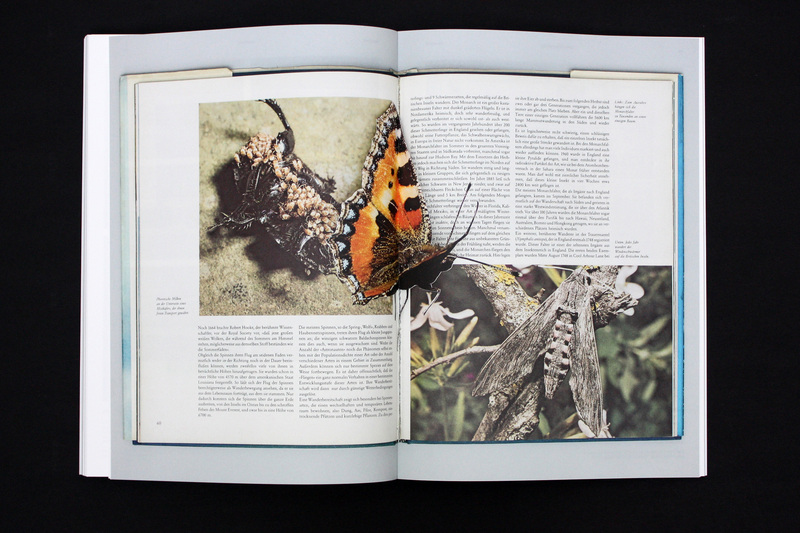 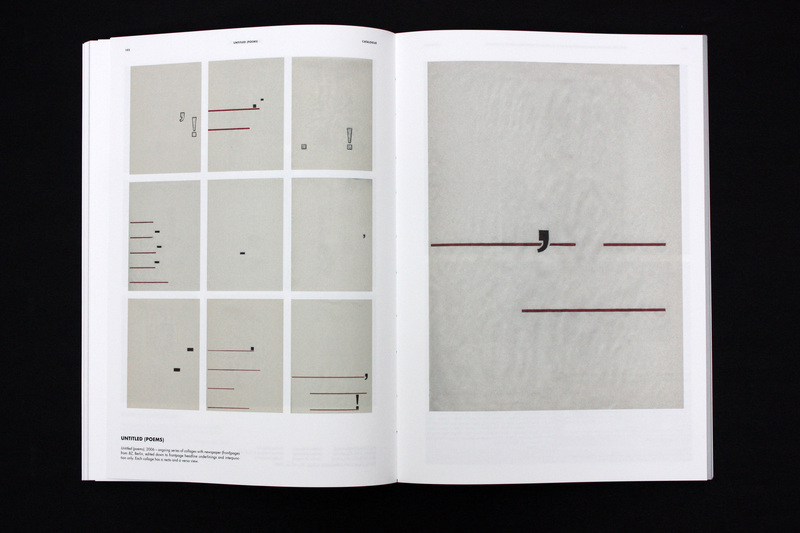 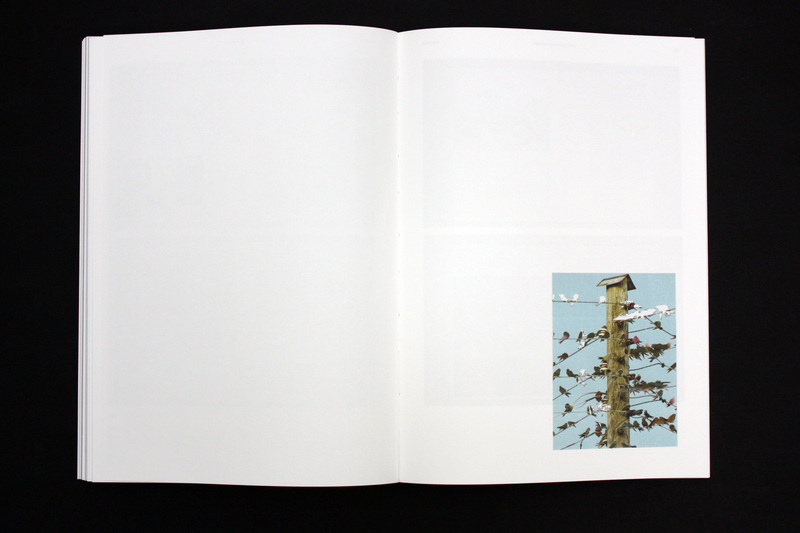 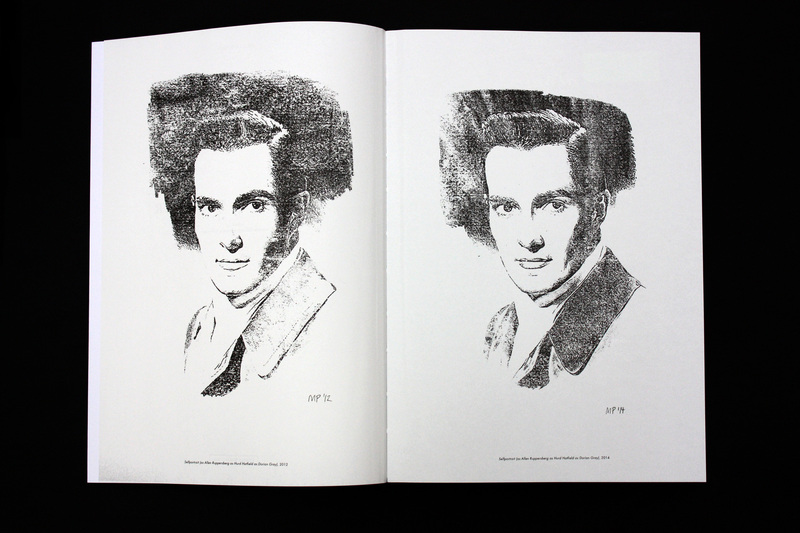 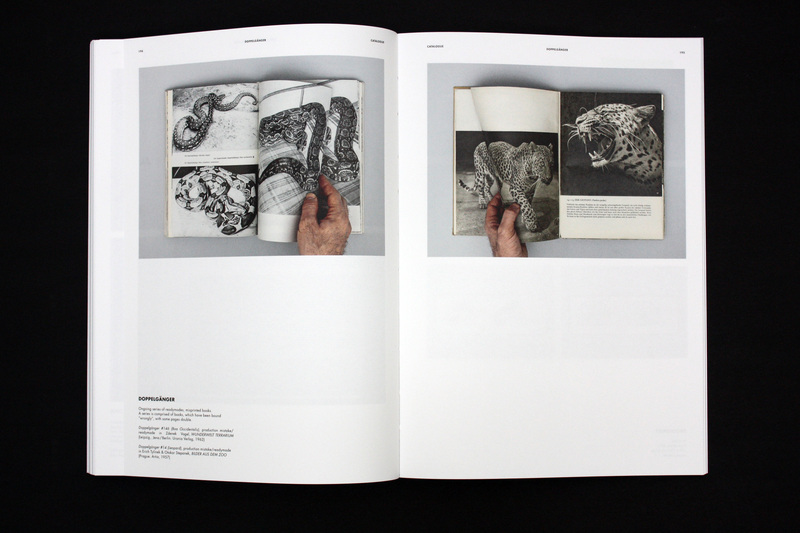 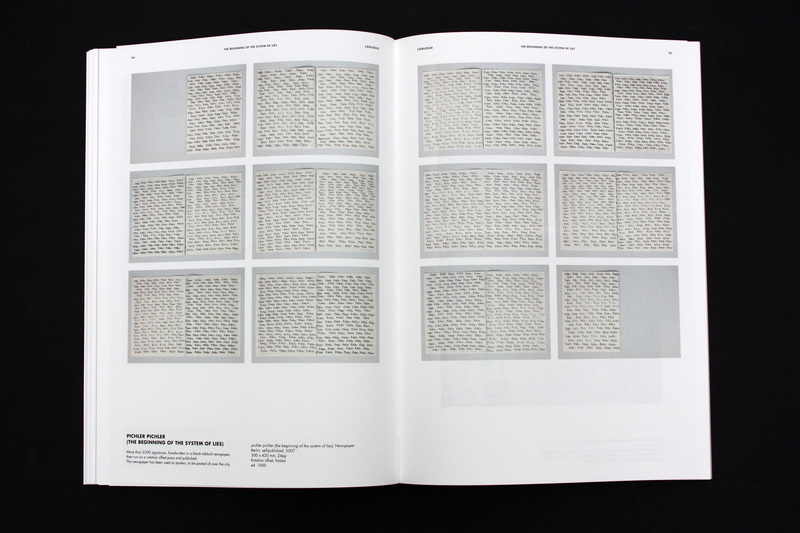 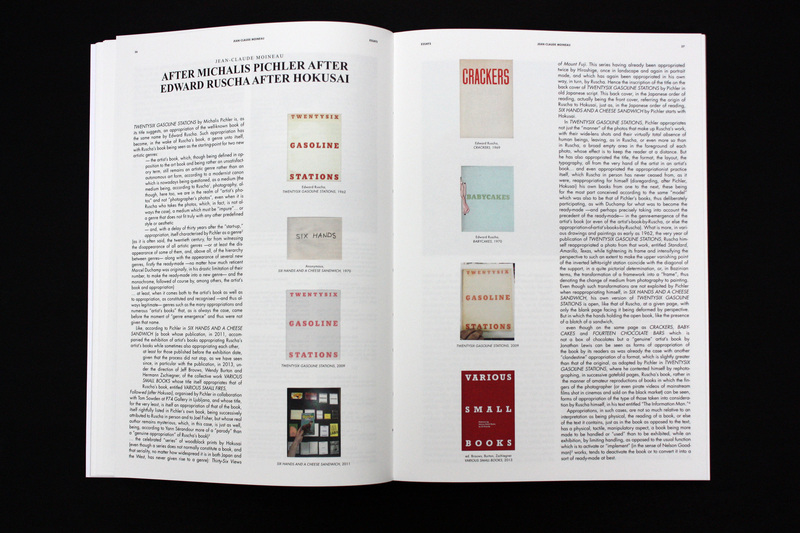 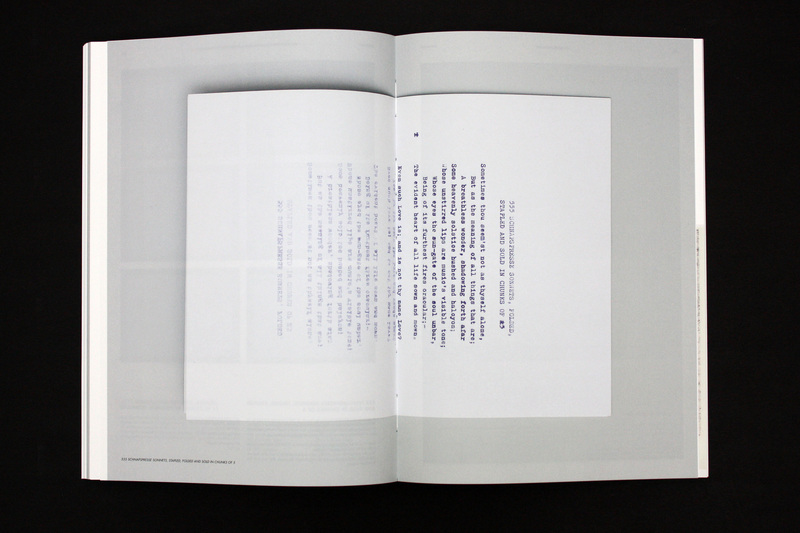 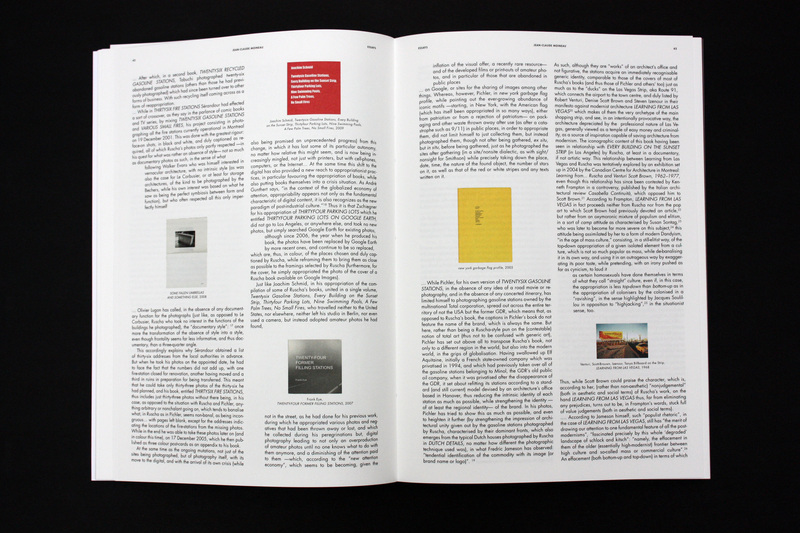 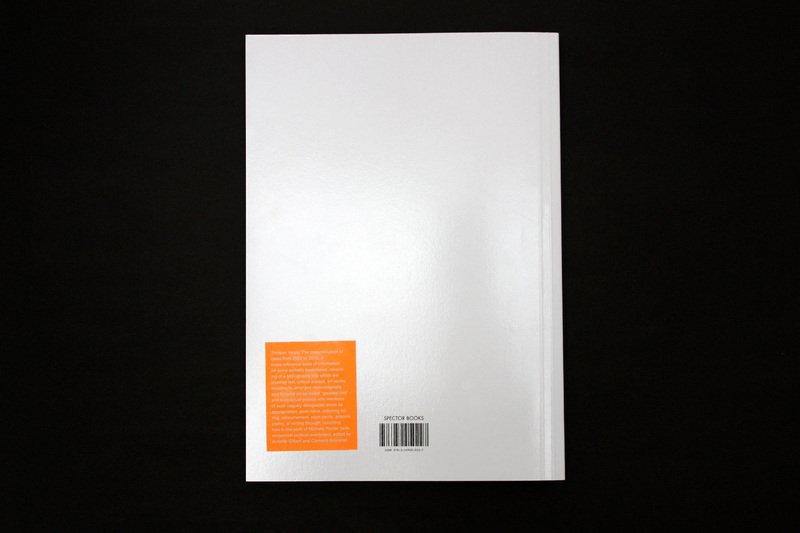 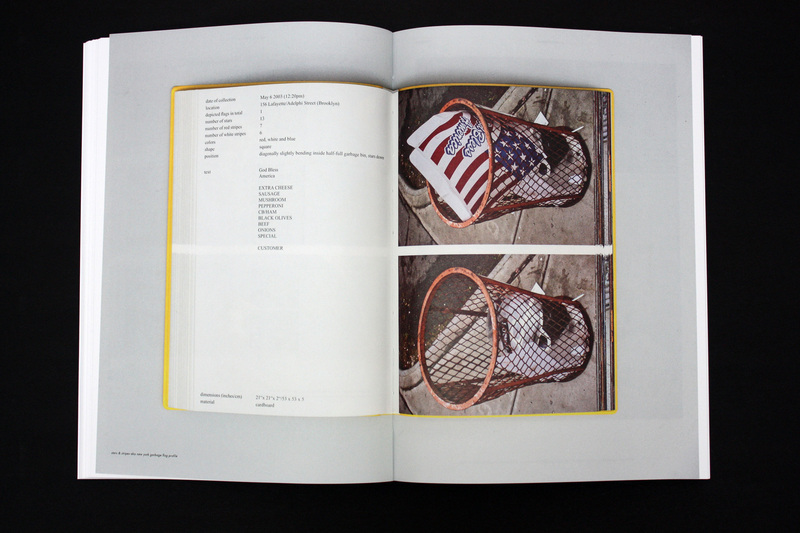 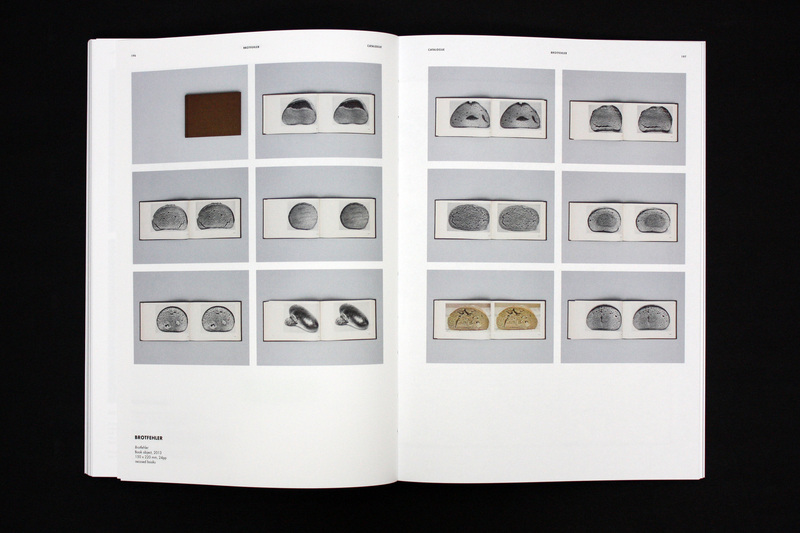 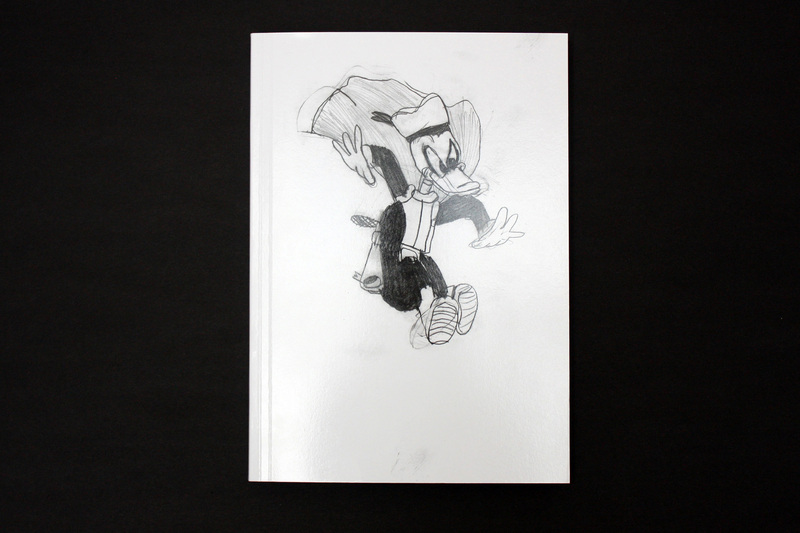 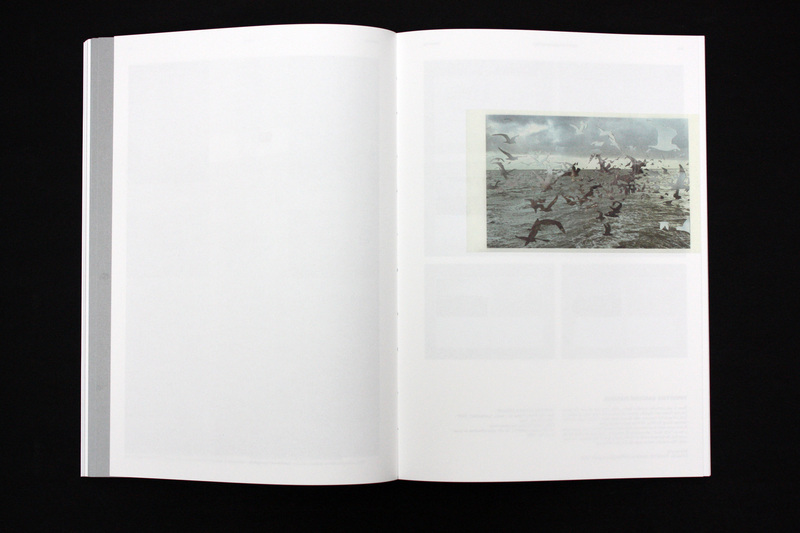 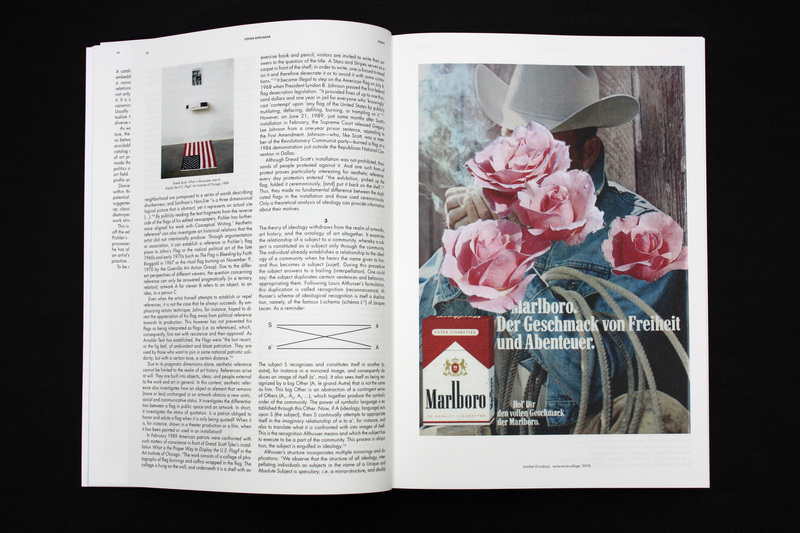 This book is the first monograph focused on the practice of artist/author Michalis Pichler. 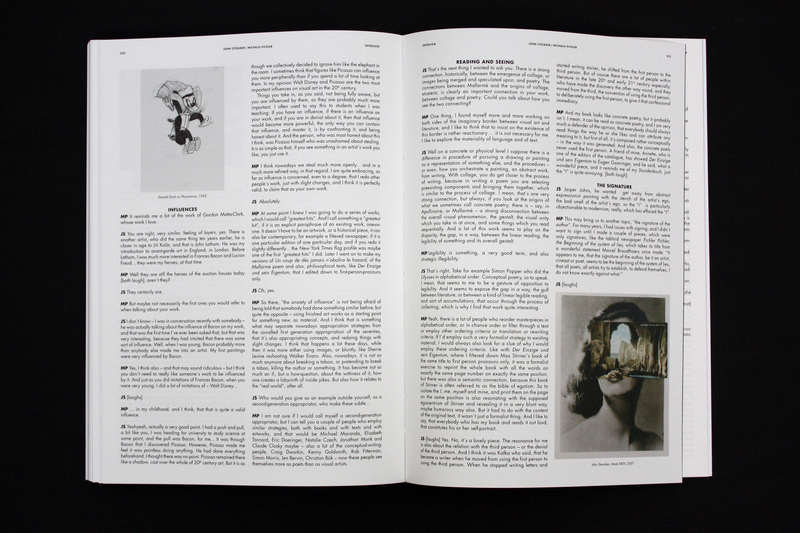 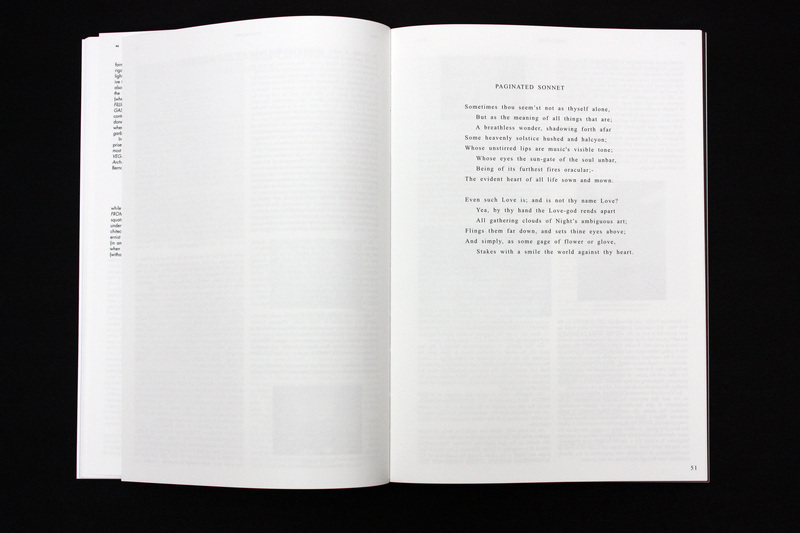 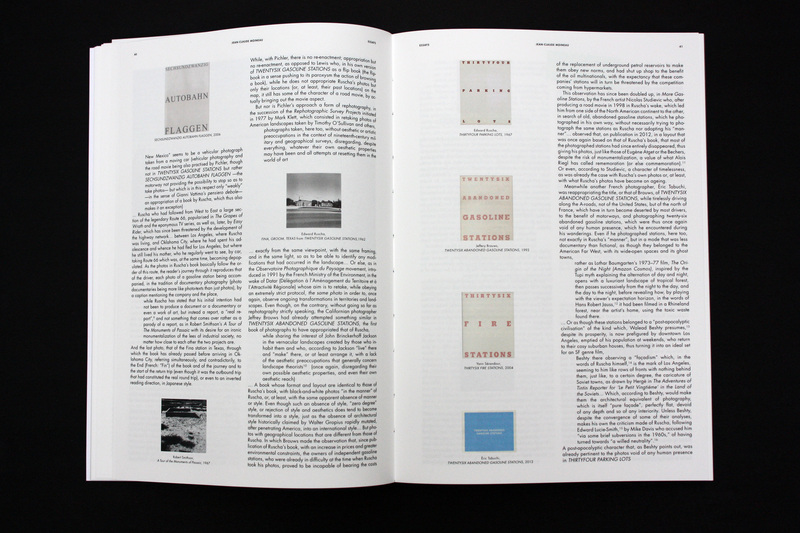 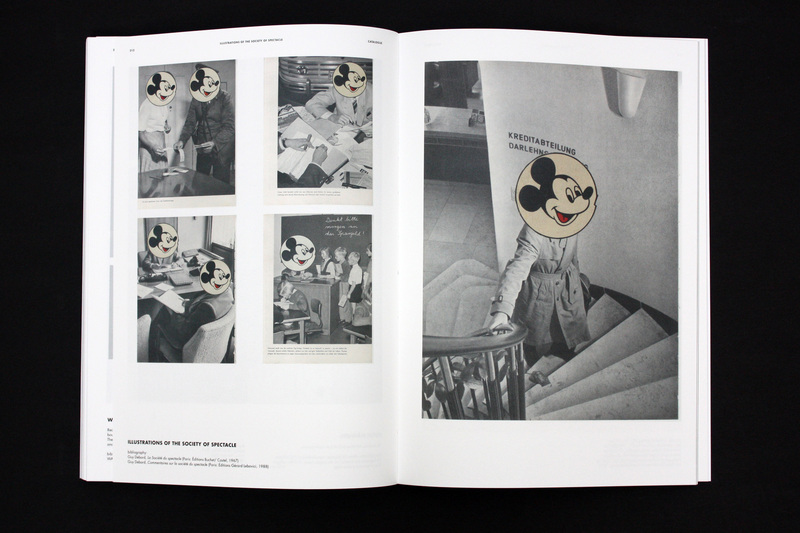 Featuring eleven critical essays, an extensively illustrated catalogue, a conversation with John Stezaker, and selected writings by the artist, the book delivers a solid introduction into conceptual poetics.